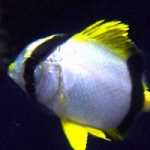 By October, spotfin butterflyfish are putting on some serious size. As the water temperature continues to drop in the waters of New York, north winds and fall nor’easters do their part to diminish water clarity by stirring up sediment and breaking up our meager seasonal thermocline. 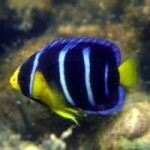 Many of the tropical fishes that haven’t found their way out of here are starting to exhibit signs of stress. The fins of the butterflyfishes are speckled with Cryptocarion sp. and other assorted parasites. 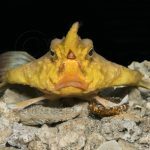 Metabolisms are slowing down and although some tropical species are nearing adult size, they are increasingly easy to catch as they begin to lose speed and coordination. This is fortunate because my coordination also falters on these last few dives of the season. It’s not as easy as you might think to catch fish with hand nets while shivering uncontrollably inside a 7mm wetsuit. But for those of us who are sufficiently obsessed with this phenomenon to endure the cold and poor visibility, there are, occasionally, payoffs that make it all worthwhile. 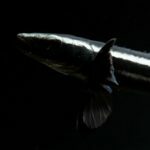 This week while on my annual October solo night dive in Shinnecock Inlet, I was rewarded with a species I haven’t seen in several years. 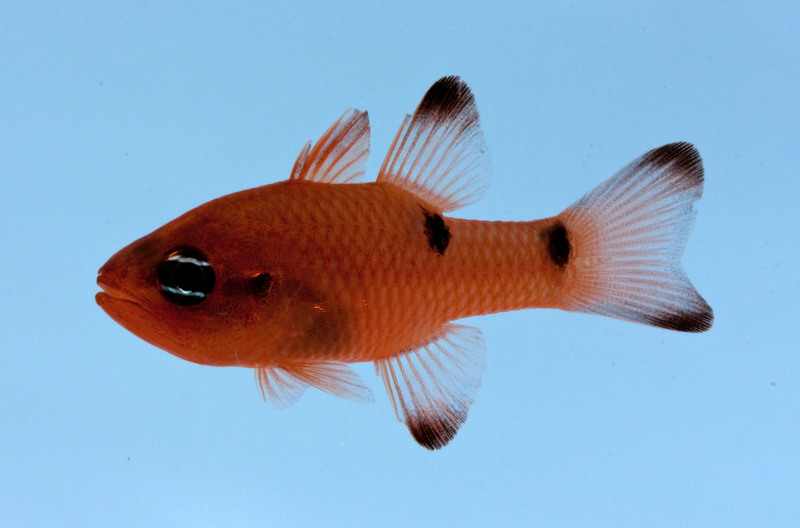 The twospot cardinalfish, Apogon pseudomaculatus, is not uncommon in New York and ranges as far north as Canada (and south to Brazil), however its cryptic and nocturnal behaviors make it easy to overlook. Locally, juveniles can be found deep in the recesses of rock jetties and rotting wood pilings. As adults, twospot cardinalfish are found on hard bottoms of the continental shelf, at depths from 1 to 100m. I observed at least four cardinals on this dive, but unfortunately, I only managed to bag one. Perhaps, knowing there are at least three more out there, I will muster the enthusiasm for one last dive. 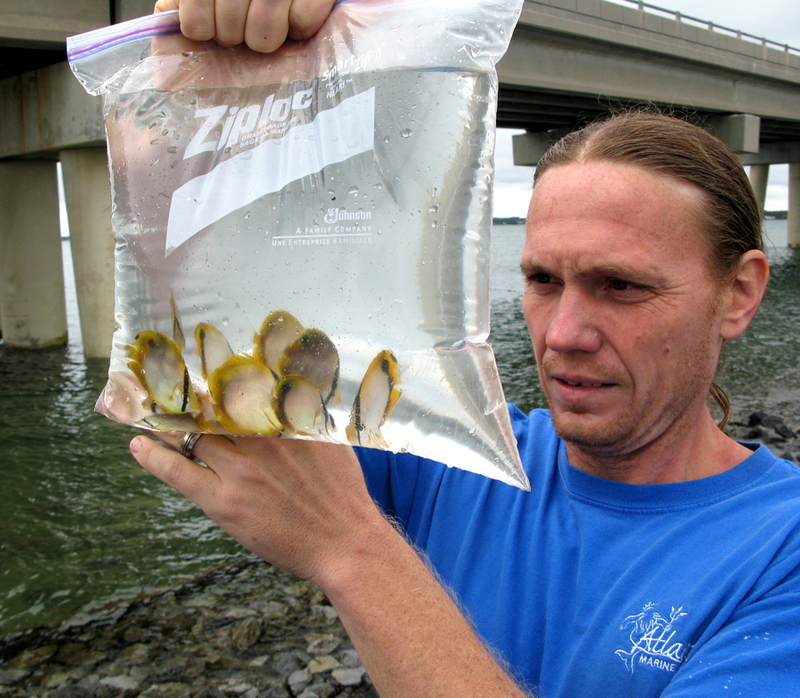 I will be speaking about collecting tropical fishes in the Northeastern US this weekend at the CTARS Marine Aquarium Conference. If you are anywhere near Connecticut on Saturday, you may want to check it out. I will be joined by fellow lecturers Christine Williams and Erik Stenn.